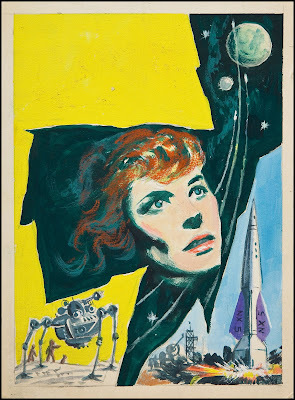 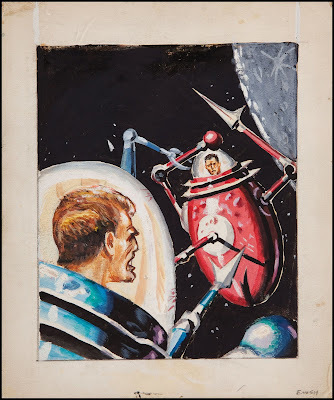 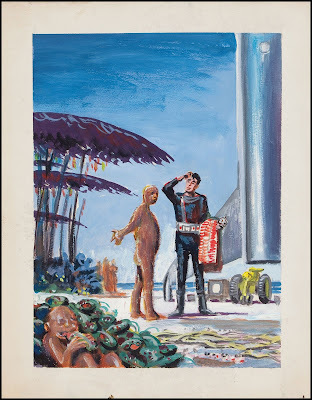 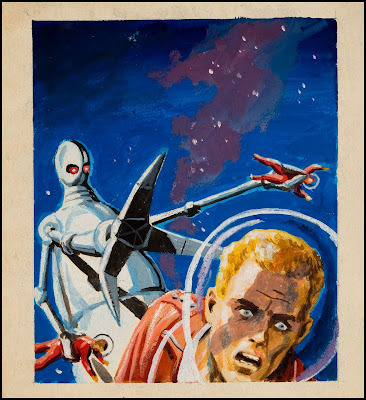 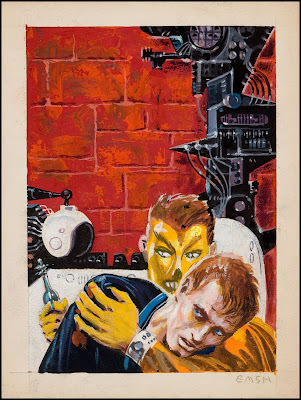 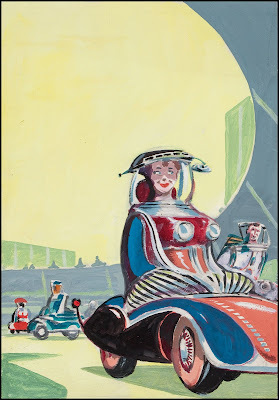 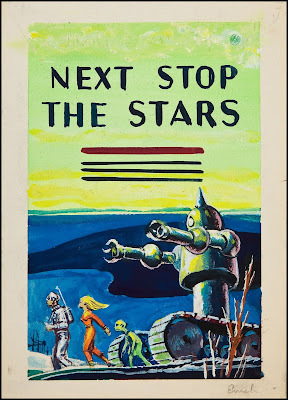 Ed "Emsh" Emshwiller was a prolific painter of science fiction digest and paperback book covers during the 1950's and 60's. 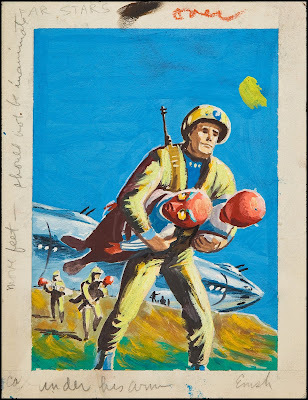 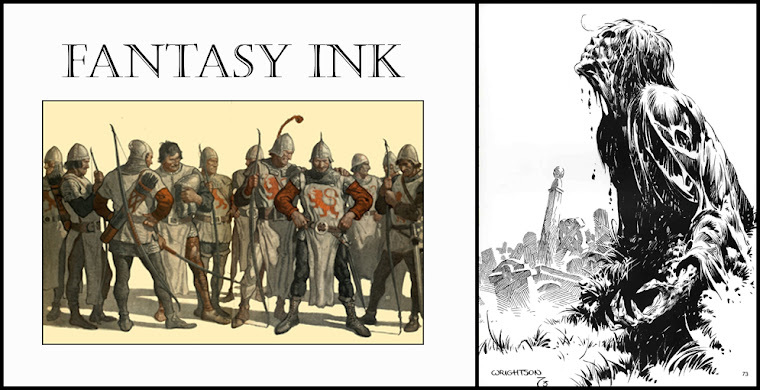 Here's some of his preliminary paintings for those covers. 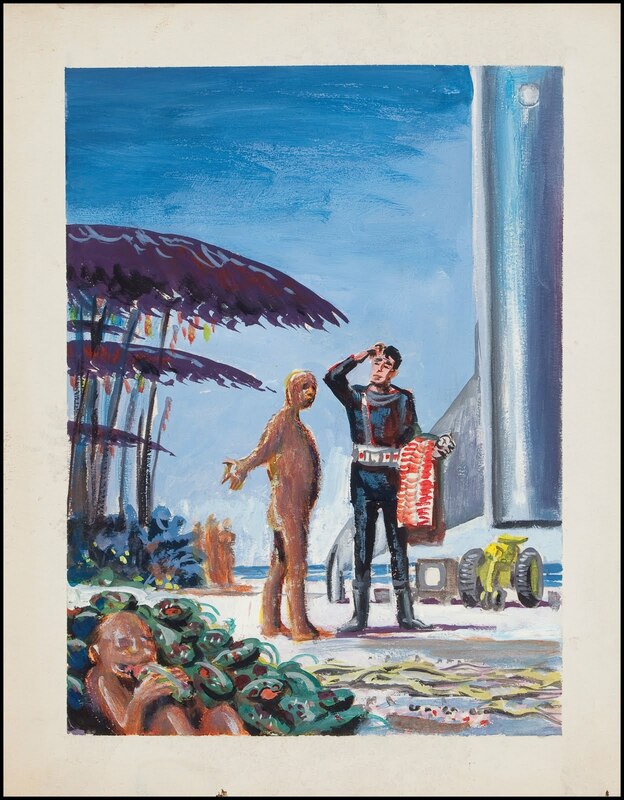 There a good bio and some more examples of his work here.